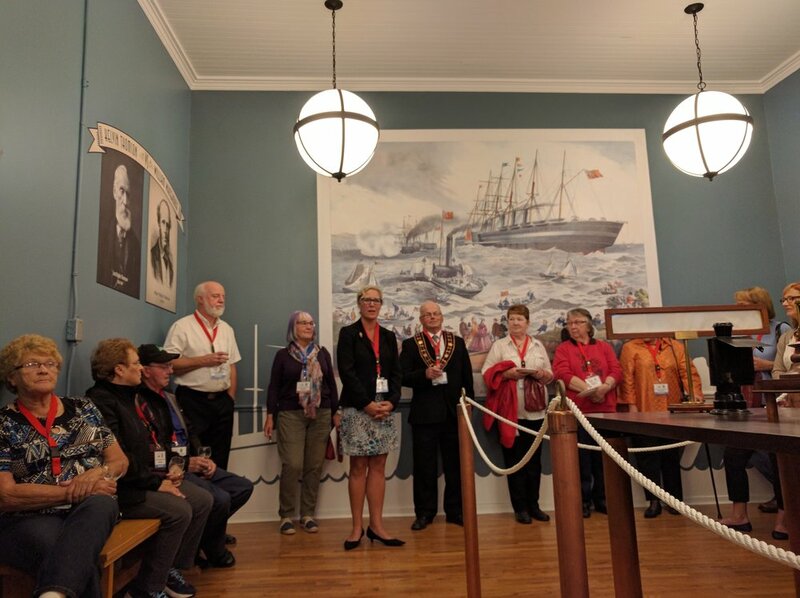 The Heart’s Content Cable Conference was part of the extended celebrations marking the 150th anniversary of the landing of the first successful transatlantic cable at Heart’s Content, Newfoundland. 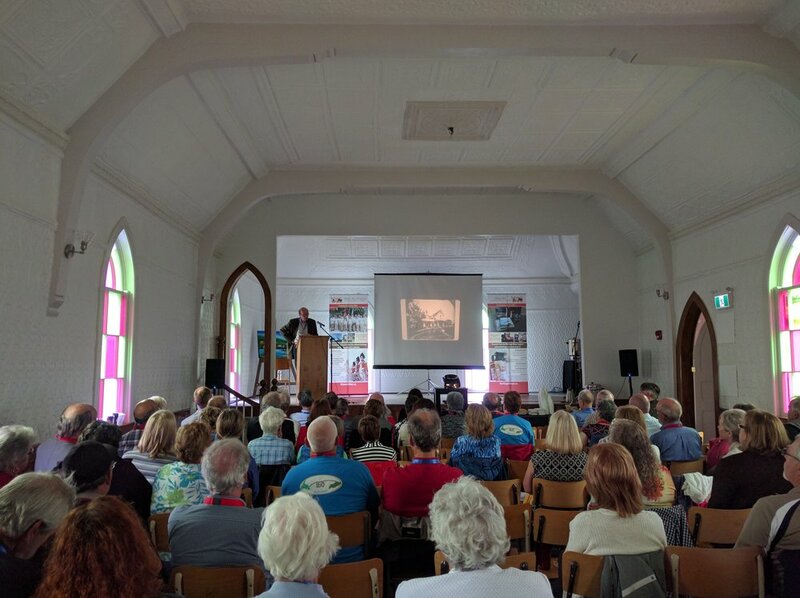 Taking place September 9th and 10th, 2016 in Heart's Content, the two day event touched on a variety of topics, including the laying of the transatlantic cable, its impact on world communications, and its impact on the community of Heart's Content. The conference itself was free of charge, but there were costs associated with the folk night, and dinner events. 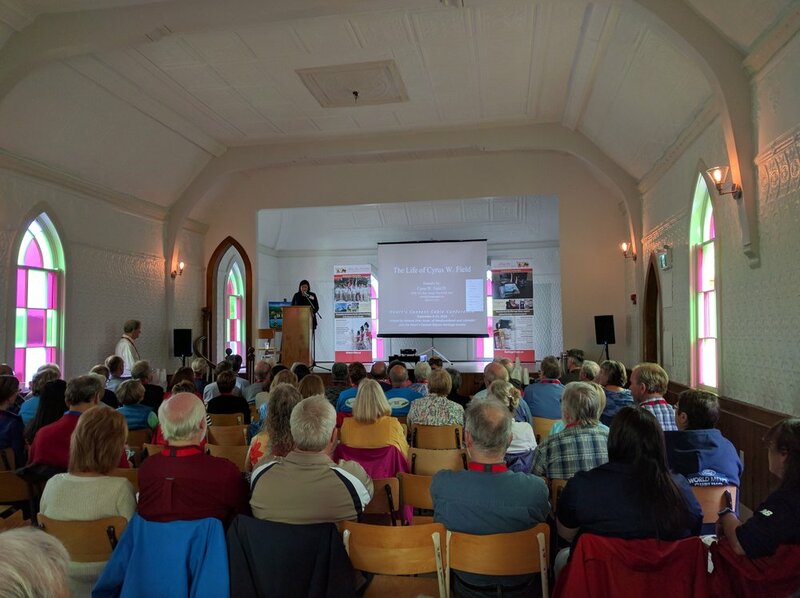 The Heart's Content Cable Conference was a joint project of the Historic Sites Association of Newfoundland and Labrador, and the Heart's Content Mizzen Heritage Society. 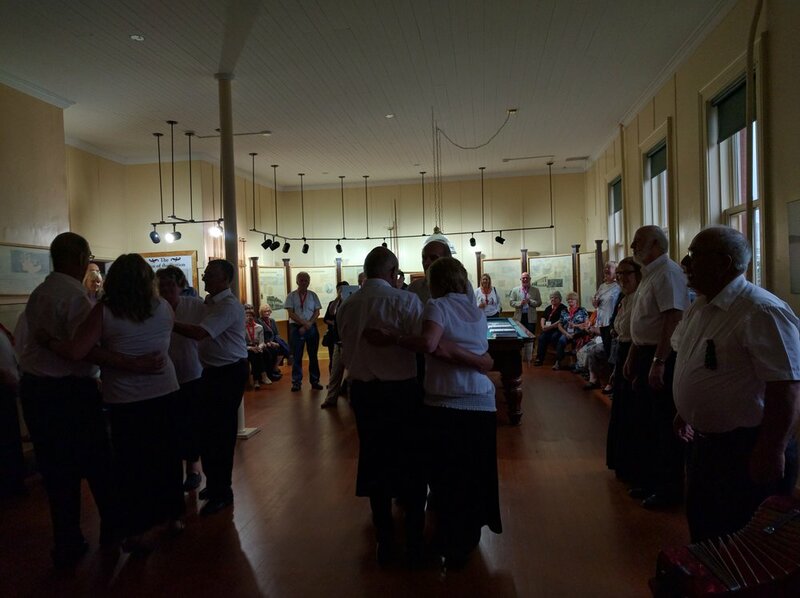 Join us at the Cable Station Museum for light refreshments and a performance by the Mizzen Heritage Dancers. Visit the information booth to sign-in for the conference. 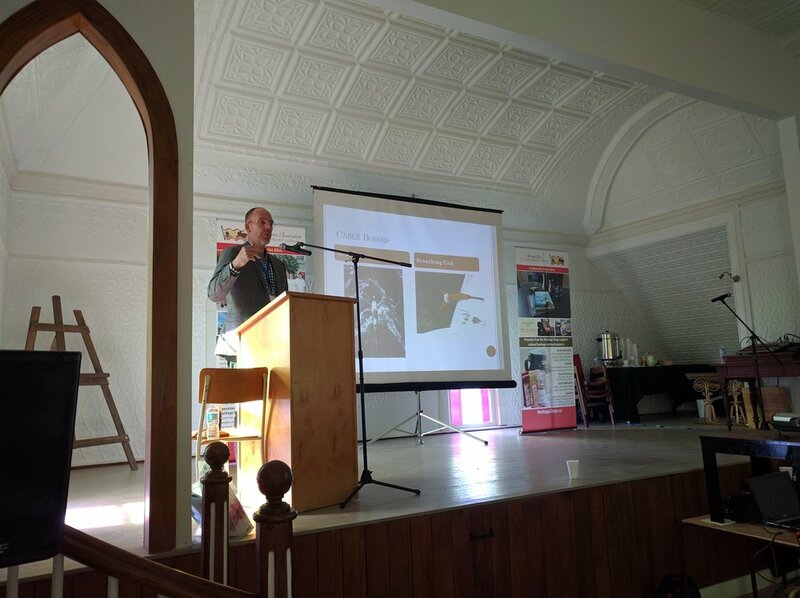 Conference participants may come and go as they please and attend whatever events and presentations are of interest to them at no charge. $5.00 admission at the Fisherman’s Hall. 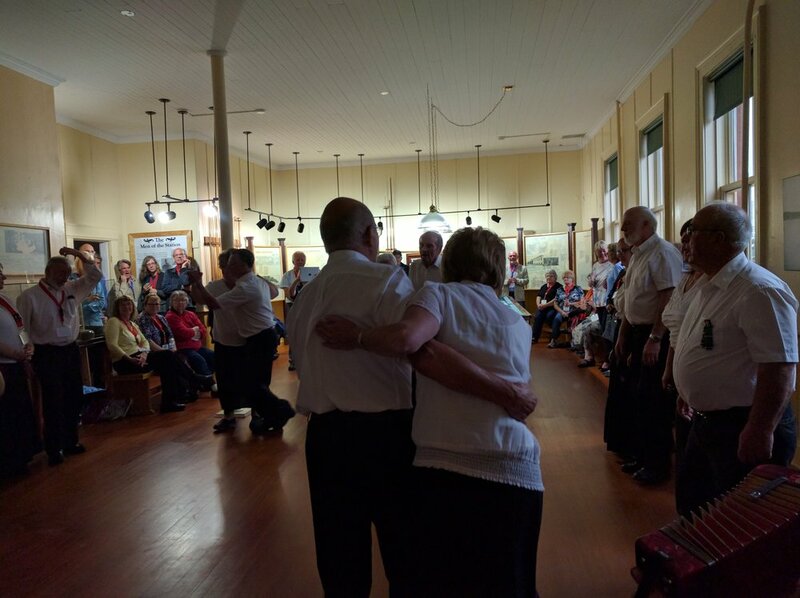 Performances by: The Bay Boys, Bob Balson and John Warren, Melvin Green, Over the Top, and Paul & Brenda Stevenson. Tea, coffee and treats available for a $1.00 donation. Visit the information booth at the Heart’s Content Regional Centre for the Arts to sign-in for the conference. This will be ongoing throughout the event. Conference participants may come and go as they please and attend whatever events and presentations are of interest to them at no charge. Guest lecturers from Canada and the United States will explore various topics relating to Heart's Content and the transatlantic cable. 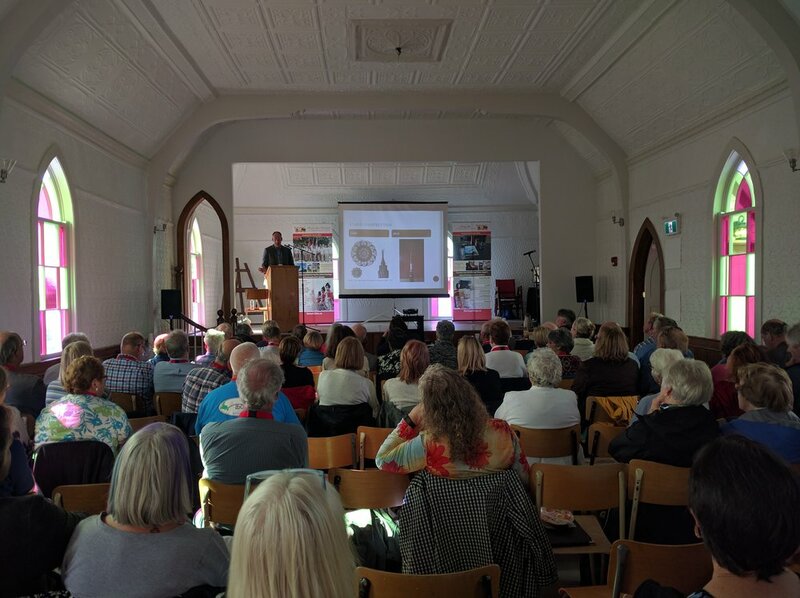 Taking place at the Heart’s Content Regional Centre for the Arts, the talks will last approximately 30 minutes with up to 15 minutes for questions and discussion. Two refreshment breaks will be offered through the day, and a light lunch will be provided to attendees. 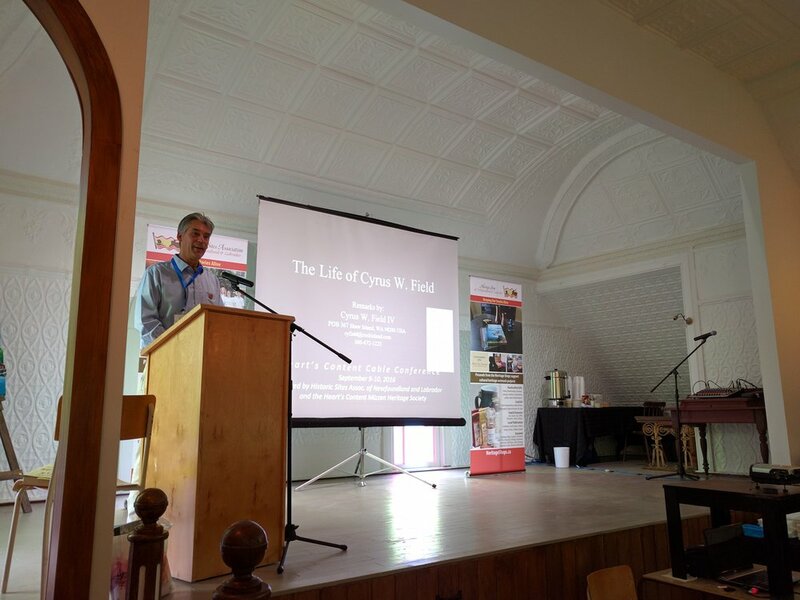 Cyrus Field IV will discuss the life of his great-great-grandfather Cyrus Field, the American businessman who founded the Atlantic Telegraph Company and laid the first transatlantic cable. 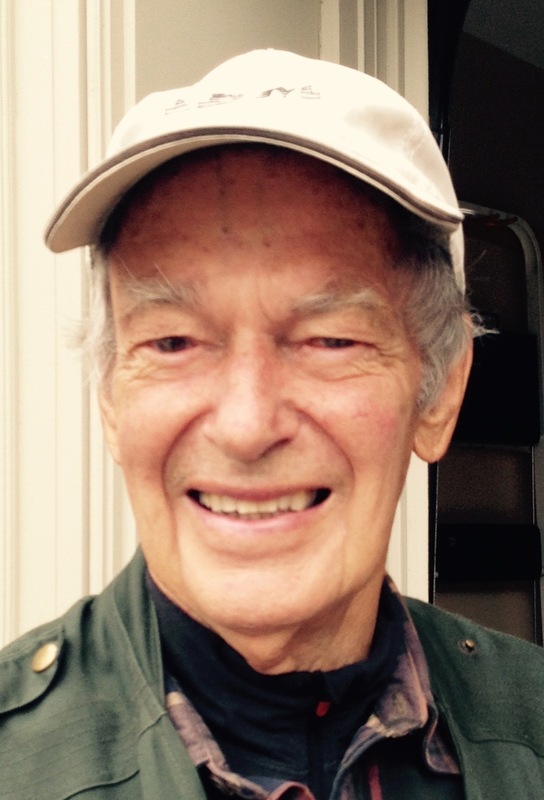 Bernard Finn will be joining us from the Smithsonian Institute and speaking on the early days at the Heart’s Content Cable Station. 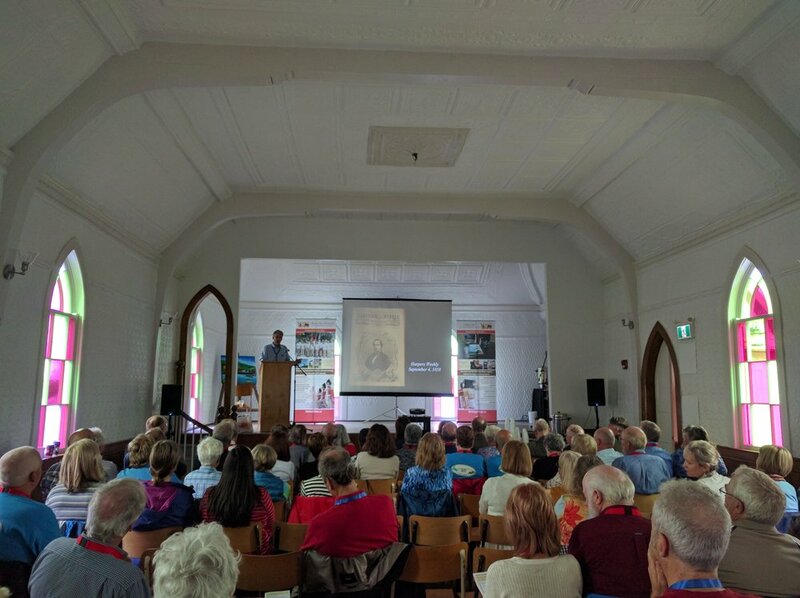 Shane O'Dea is an advocate for the preservation of built heritage in Newfoundland and Labrador and will be speaking on the unique architecture of Heart’s Content. 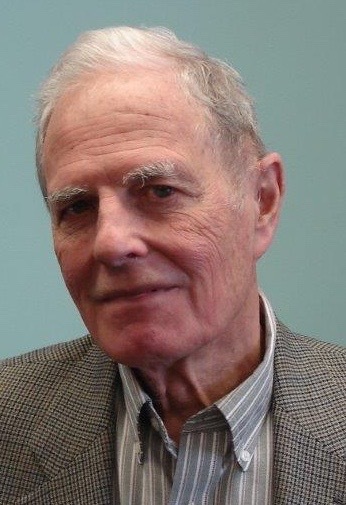 Hydrographer Charles Stirling will discuss the challenges of laying a telegraph cable across the Atlantic seafloor, and explore why the structure of Heart's Content's harbour led to the town being chosen as the cable landing location. Will explore how submarine cables are used in modern communications, and how the construction and installation of cables has changed since the first Transatlantic cable. 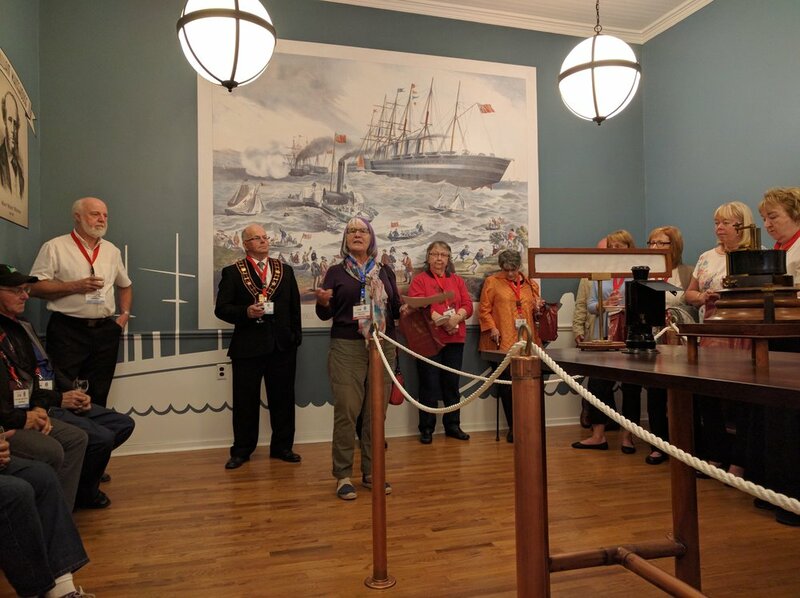 Theatrical reenactment of the landing of the transatlantic cable. To take place in the Arts Centre. Join us at the Heart's Content Recreation Centre for a delicious meal catered by Legge's Restaurant and an evening of dancing. Dinner is $29.95 per person and includes salad, turkey dinner, dessert and tea or coffee. Purchase tickets before September 2nd online or by phone753.5515 or 1.877.753.9262. Doors open at 6:00pm, with dinner to be served at 6:30 sharp. We invite all conference attendees to join us for the after-dinner entertainment and dance with live music by Cellar Door, starting at 8:00pm. A cash bar will be available on site. Congratulations to Margaret Peddle of New Perlican for winning this beautiful art piece!